According to Jim Shervik, “Quality is not something you can put a price on.” Though some might shy away thinking that quality equates to expensive—that is simply not true. 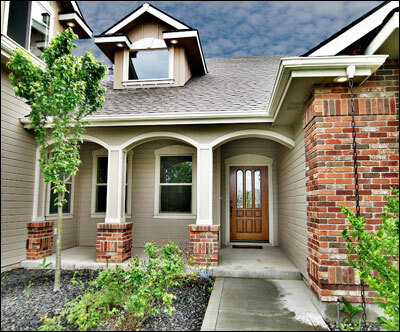 With over three decades of home building excellence in the Treasure Valley and beyond, Shervik Signature Homes has set the standard for building quality homes at an affordable price. 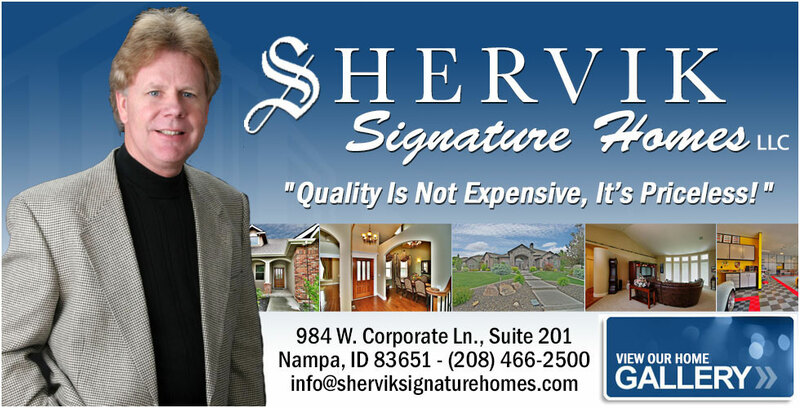 Following a tradition set by his grandfather, Jim Shervik is a third generation home builder whose “hands-on” philosophy of building has carried the Shervik name not only through the Depression, but to his father’s retirement several years ago as a custom home builder, and ultimately to the current Shervik Signature Homeslocated in Nampa, Idaho. Jim’s more personal approach is “what is done by me…will be returned to me.” This is very true when you begin to consider the esteemed awards and recognition he has been granted both by customer and colleagues alike. In the past, Jim has served as the president of the Idaho Building Contractors Association. Jim did not hold this esteemed position lightly, and he has stated, “there is no greater satisfaction than being recognized numerous times by organizations and associations in the construction industry.” Three times he has been elected as the Builder of the Year by the Snake River Valley Contractors, he has been awarded with Builders’ Choice and People’s Choice honors, he has been recognized in Parade of Homes throughout the Treasure Valley, and was even awarded Idaho Builder of the Year in 1997. We invite you to explore our home gallery and discover why "Quality Is Not Expensive, It’s Priceless!"